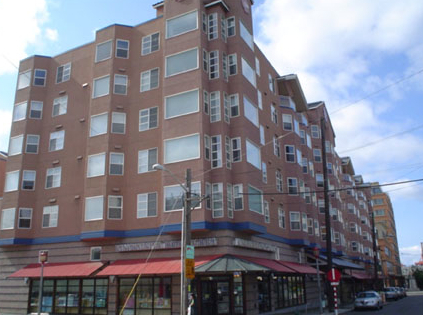 Situated above the famous Uwajimaya Market in Seattle, Uwajimaya Village Apartments is located in the heart of the International District. The project is within walking distance of historic Pioneer Square and popular Pike Place Market. Century Link and Safeco Fields are just minutes away. The light rail/bus terminal is located right across the street, for easy access to downtown Seattle. We look forward to speaking with you regarding your commercial real estate needs. Delivering multi-faceted, real estate capital solutions.